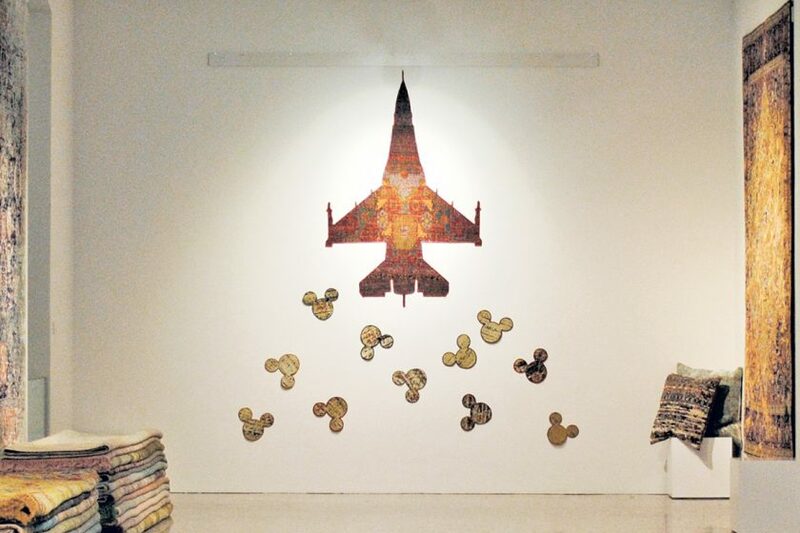 As quintessence of the notion of rugs as art, 'Make Rugs Not War' delivers ample imbued commentary, as art must. How a focus on quality and differentiation can revive the carpet industry of Nepal. I have thought long on this, in fact since November 2016 and I do not in any way claim to have the answers save one: I know if nothing is done, the facts speak for themselves. I have friends in Nepal who envision a guild of sorts which would certify the quality of workmanship and materials. I have other friends in Nepal who would join this guild if it meant they would sell more carpets. I see the possibility of this guild idea growing to include export organizations, and NGOs from the West. 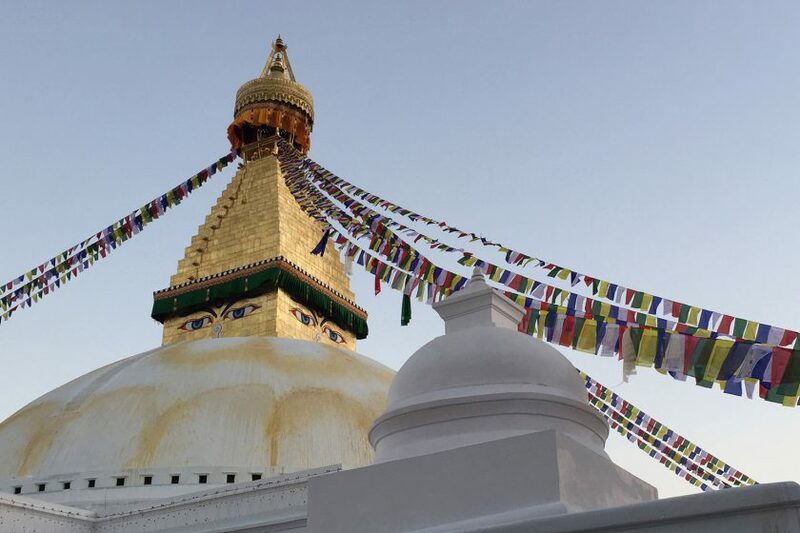 I see the Guild bringing together Nepalis, Tibetans, and Westerners with a renewed ‘we can rebuild’ attitude like that which existed in that ‘brief shining moment’ that was the aftermath of the earthquake; earthquake also as allusion to the long decline of Nepali weaving. I call upon any concerned importer or maker of Nepali-Tibetan carpets to if not join me and my colleagues in working toward this concept of Guild, at least acknowledge a new approach must be had. For those who feel as I do, that a more unified voice is required, that more can be done both here in the West but more importantly in Nepal as well, and that the status quo is less than acceptable, I welcome the opportunity to talk with you personally so that we can – collaboratively – truly give back to Nepal. 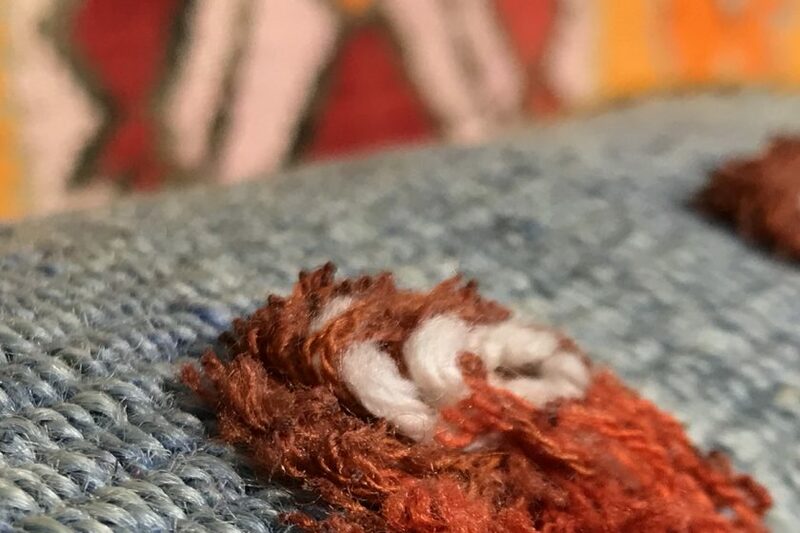 A semi-disjointed thought piece discussing authenticity, truth, and transparency in the modern world (of rugs and carpets). It is worthy of note that throughout the entirety of The Ruggist you will find no small degree of exaggeration, hyperbole, and irreverence. It’s who I am, it’s how I write, it’s how I see the world. Black, but not just any black. The most perfect black of which you can think. Soot from a freshly cleaned chimney black; matte with no discernible texture, as though you’re staring into a void. Vantablack® – Can this be applied to yarn? I wonder… . That kind of black. 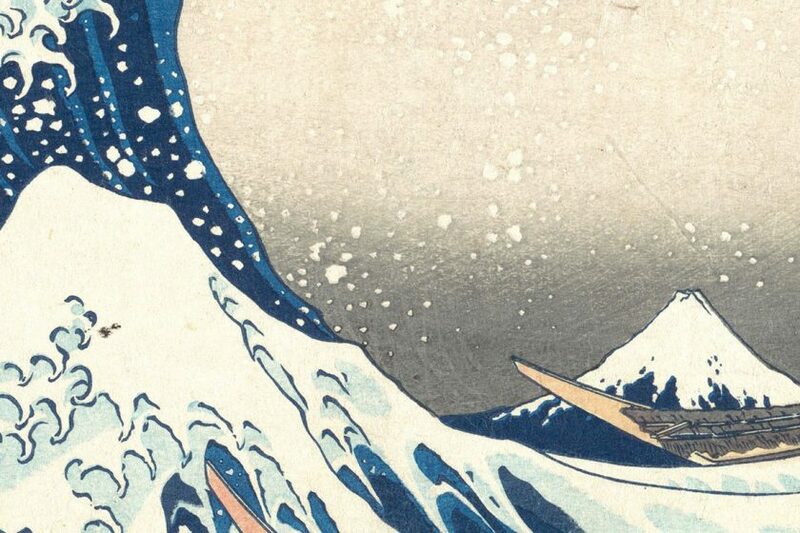 And then of course to the far other extreme, a white of no less than equal splendour, pure, but not devoid of all hue. Perhaps the Benjamin Moore named colour: Grand Teton White, if only because it reminds me of my fourteen year old self giggling at the name while basking in the very same majesty that first greeted those French explorers. Each colour – no less special than the other – vying, clamouring to be recognized as the best, the most authentic, the singular whatever it is. 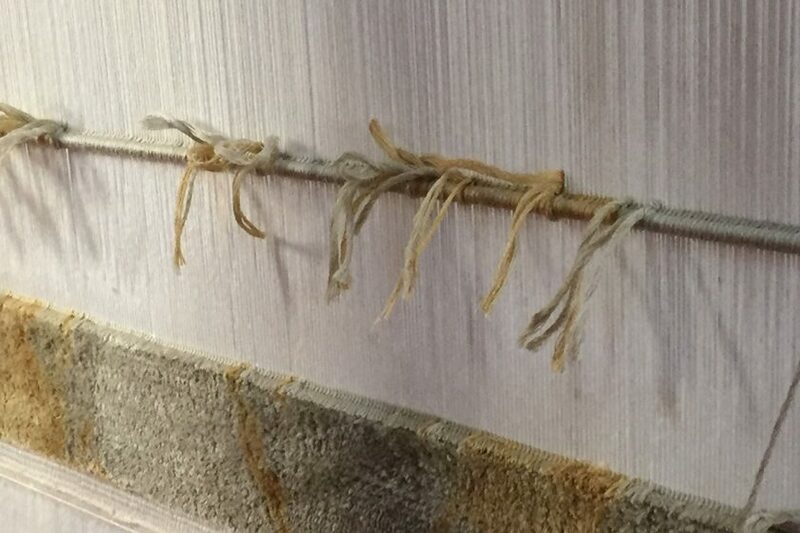 In speaking with UK Heritage Rugs’ Principal Brian Sales during Domotex it was apparent his passion, no, his calling, no, his mandate was not to be euphemistically inspired by the work of others – as is the purported case of so many who knock-off the work of others, but rather it was to honour the originals. By working closely with the curators who oversee the works his firm licenses Sales was able to ensure – as best possible given no-one involved created the originals – the carpets present the artwork in a manner befitting the originals’ museum quality status, however the reader prefers to interpret that. Without hesitation Sales has succeeded in this regard, though whether or not the firm’s carpets themselves are ‘museum quality’ is an academic question left for the reader and future curators.